Customer satisfaction is a priority at freight-link. We promise to process your bookings accurately and quickly and to safely deliver your goods on time. 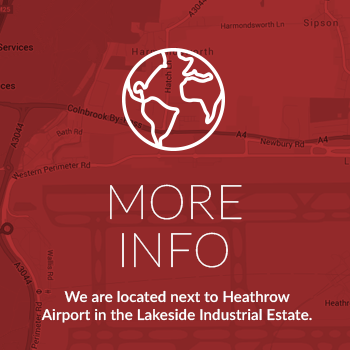 Our experienced controllers look after everything for you. They always arrange to move your freight by the most efficient and cost effective means and provide you with an accurate quotation and delivery time. Our vehicles come equipped with the appropriate load restraints and our drivers will ensure that your freight is loaded safely, always checking for any damage or discrepancies. All our staff are extremely well trained, friendly and professional. We encourage all our staff to take the initiative in helping us deliver excellent customer service. We understand our customers are looking for more than just keen pricing. We believe that our team of experienced people, our commitment to customer service and our professional accreditation give us a competitive advantage that offers substantial benefits for both our existing and potential customers. 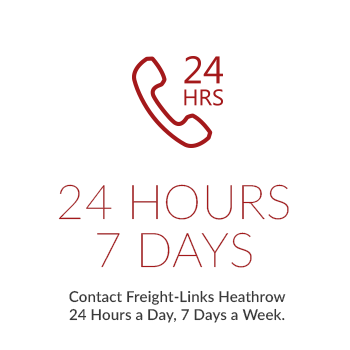 Freightnet Handling Ltd is a fully independent, privately owned Cargo Handling Company established in February 2000, offering air cargo handling & security to major Airlines and Freight Forwarding Agents throughout the UK; we have a clear understanding of our customer's needs. Opening hours currently from Monday to Friday 08.00 - 01.00 and from 08.00 - 18.00 on a Saturday. 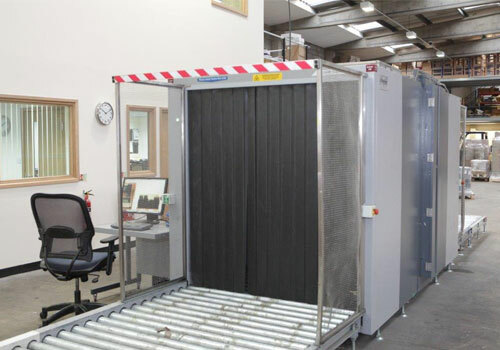 For all screening please contact Freightnet Handling our in house screening company.